 Welcome to Black Bear Creek, the spacious apartment & townhome community in a beautiful park like setting minutes from Downtown Ft. Wayne and IPFW. Our newly renovated apartments include wood plank flooring, private patios, plenty of closet space, and modern kitchen fixtures. Your family will be sure to enjoy our private swimming pool, playground, tennis courts, and picnic/grilling areas. Black Bear Creek is your home away from it all with spacious grounds for your furry friends too! Brand new clubhouse coming soon! Our professional property managers are here to serve. A maximum of 2 pets are allowed per household. A $100 initial pet fee is due per pet at move in. Pet rent is $20 per pet per month.